Whether for new construction or a remodel, slate is the ideal natural material for any purpose. And, because of slate’s natural range of patterns, colors, and textures, the stone fits beautifully in traditional, ultra-modern, or contemporary themes. A product of millennia of nature’s forces, slate evolved from shale, a sedimentary substance that is formed from clay or hardened volcanic lava. Through the process of metamorphosis created by chemical action and intense pressure, shale transforms into fine-grained and beautiful slate, ideal for such applications as roofing, flooring, flagstone, and more. And, because of its durability and smooth nature, large slabs of slate are traditionally used for pool tables. Backsplashes can be narrow strips situated just above the countertop/ Or they may be broader swaths filling the entire space between the counters and cabinets, or an even more significant area. 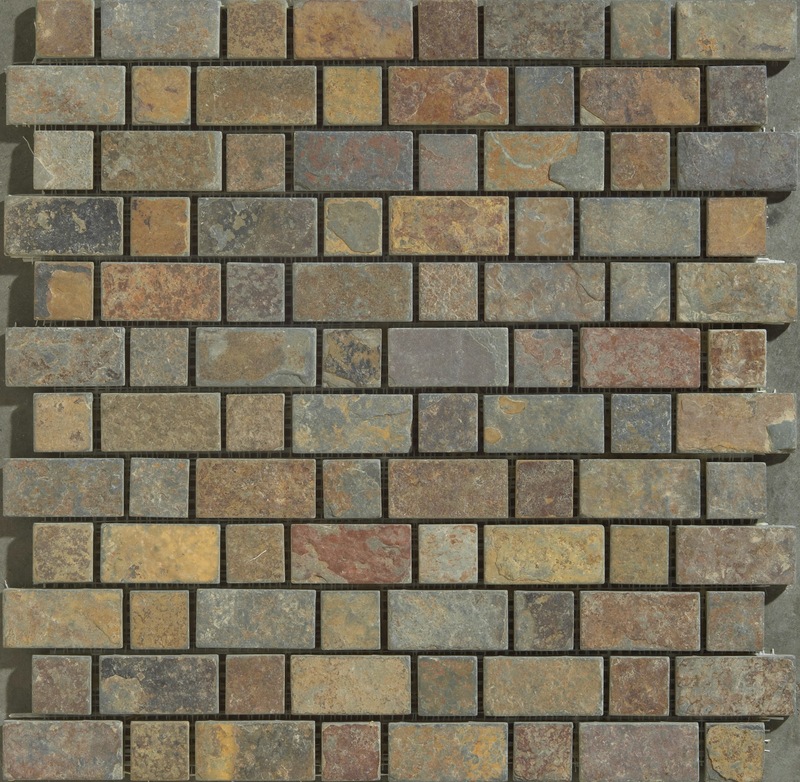 Natural slate tiles may be a small as 1” square mosaics to several widths and lengths of veneer tile pieces. PetraSlate Tile & Stone’s natural slate is the highest quality, densest slate material that is quarried from the deeper, older sections of the slate mines throughout the world. Slate materials sold in the so-called “big box” stores tend to be lower quality, less-developed material. Since a quality tile backsplash is exposed to lots of water and other materials and must sustain continual wiping and cleaning, slate backsplashes must be durable and long-lasting. Headquartered in Denver, Colorado, PetraSlate is a leading supplier of top quality natural tile and stone products for both interior and exterior floors, walls, flagging and backsplashes. Their extensive menu of natural stone products is perfect for any high-quality application. For information regarding PetraSlate’s selection of the best quality stone products and the installation of slate backsplashes, check out the PetraSlate website and phone the professionals at 303-280-9595.